"He thought he was the man. 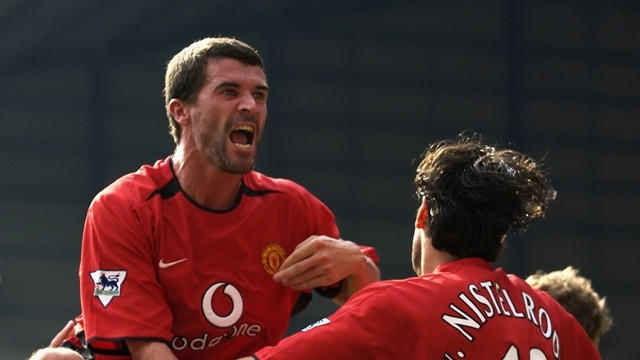 Unfortunately for him, Roy Keane was walking into the car park." Kieran Richardson "thought he was the man." Until Roy Keane arrived. The number of memorable Keane stories from his playing career partly explains why a minority of people overlook his brilliance as a footballer. Others, well, just Richard Keys, don't realise how good the Irishman was because he doesn't really know anything about football. There are countless anecdotes about Keane from his time at Manchester United, and this one sums up just how much power he had at Old Trafford. In a fascinating article from Professor Damian Hughes for Training Ground Guru about dressing room culture, the author speaks about how Keane was a "cultural architect" for Alex Ferguson. In other words, Keane was a leader and a role model, setting an example for other players in the squad. This played a crucial role in the success of Ferguson's side. If a teammate didn't reach his standards, the Irishman wouldn't be long about putting him right - as Kieran Richardson discovered. 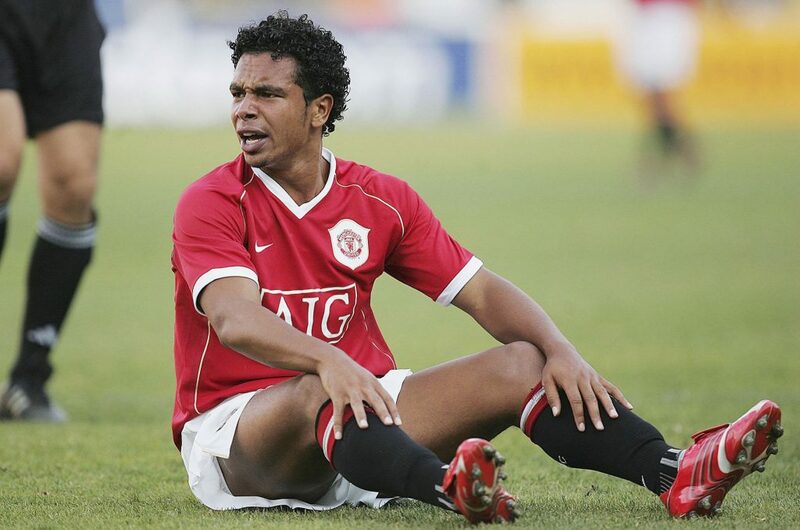 As told by Febian Brandy, a former United youth team player, Richardson thought he had hit the big time in 2002, until he crossed paths with the club captain. "I was about 13 when Kieran Richardson had just made the first-team squad.  "He came into training one day with the car roof down and his music blaring out. "He thought he was the man. Unfortunately for him, Roy Keane was walking into the car park. "He pointed at him and said, 'Turn your music off and go home. Don’t come back here today'." Richardson went on to play 81 times for United, scoring 11 goals. 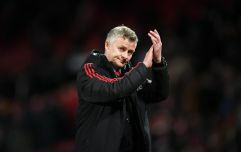 He was one of the players that Keane infamously criticised in the 2005 MUTV recording that never aired and resulted in his departure from Old Trafford. The Republic of Ireland assistant manager later said his comments on Richardson, as well his remarks about Darren Fletcher and John O'Shea, were taken out of context. "Apparently, I described Kieran Richardson as a lazy defender," Keane writes in his second autobiography. "But Kieran Richardson isn’t a defender. Some players, out of position, defend lazily; they don’t get back quickly enough. So the comment was taken out of context. I signed Kieran later, when I managed Sunderland." Richardson played under Keane for a season and a half at Sunderland, and it appears that he still had a high opinion of himself. "He was a good signing, but it was tricky. I had to meet his dad a few times. "Kieran was making a few demands; he wanted a certain jersey number, he wanted to take the penalties. "His ego had to be stroked a bit. He did well for us and scored the winner against Newcastle the following season; so he’ll always be remembered for that." 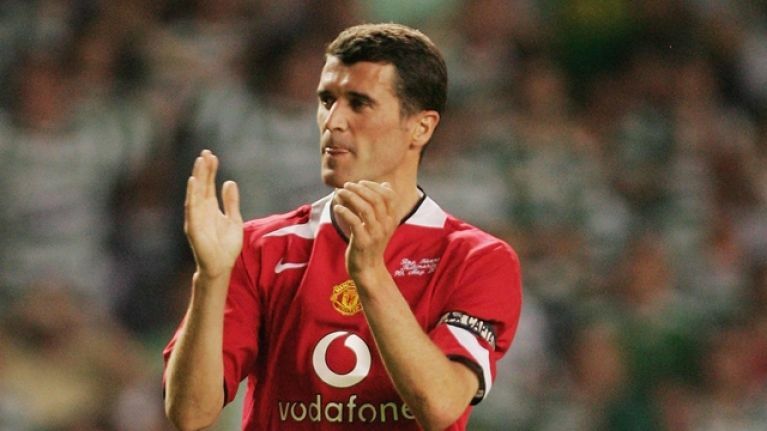 Keane's attitude towards Richardson blaring music from his car in the training ground was similar to how he reacted when Gerard Pique's phone started ringing in the United dressing room.